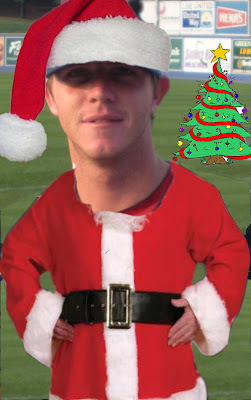 On behalf of PhilliesNation.com, I’d like to wish a happy Christmas to all of our readers that celebrate the holiday. In recent weeks I’ve checked in with a several Phillies minor leaguers from various levels of the organization, as holiday spirit was building, to inquire about some of the players’ favorite Christmas things. Check out the list of answers from the players I spoke with below.